Are you planning a trip to San Diego for a vacation, convention, for business trip? Why not spend a little extra time in one of the most famous golfing hotspots in the United States by taking a golf school vacation with your friends or clients? 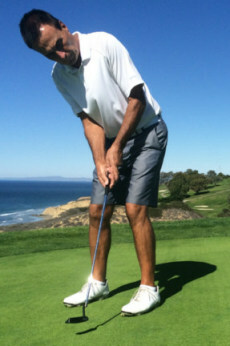 Escape winter weather by taking golf lessons in San Diego. Play famous courses you have seen on TV. Get intensive instruction on your swing, both on and off the golf course, that will give you long lasting improvement. Learn all the key cause-and-affect relationships so that you can analyze your game and make an immediate adjustment when necessary. 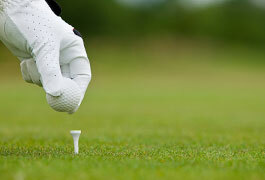 It is time to take your game “to the course” so that you can strategize and compete effectively.